You know that old saying about apples and trees and how they don’t fall far? As the parent of an anxious child you are most likely looking in a mirror as you watch them tense up, explode, or collapse under the weight of their very overwhelming feelings. 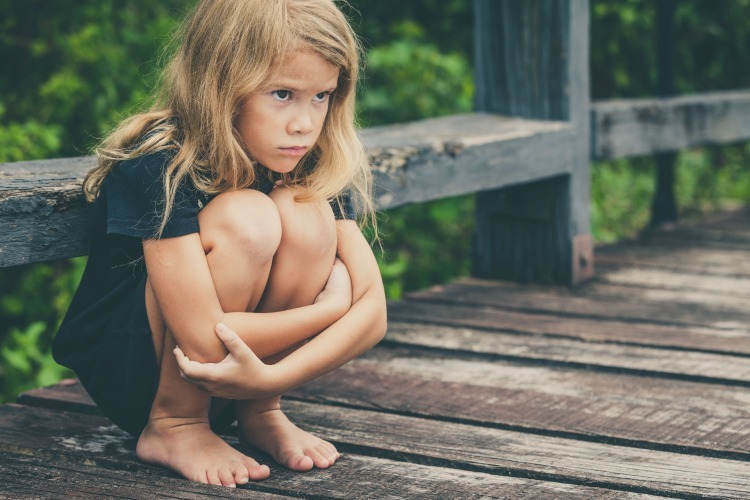 You probably experience anxiety yourself, diagnosed or otherwise, and are struggling with your own intense reactions as you attempt to handle your child’s. You, the anxious parent, are struggling to parent an anxious child. Because anxiety in children looks so different from the anxiety you experience as an adult, you probably also forget that their big reactions aren’t intended as disrespect towards you. You might take their behaviors and words personally. You might be so overwhelmed by anxiety and anger and fighting to catch your breath that you don’t recognize your own irritability acting as fuel to their fire. You might be so anxious yourself that you completely miss theirs. There are lots of options for dealing with anxiety – medications, various therapies, exercises, coping mechanisms, vitamins, prayers. There are books and blogs and podcasts and people, all with knowledge and experience and tips and understanding. 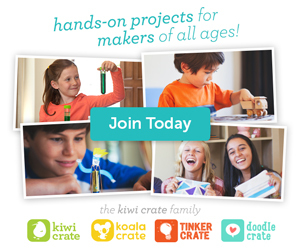 There are groups for parents of kids with anxiety and groups for people with anxiety themselves. There are countless ways available to us, the anxious parents, to find support as we navigate this rocky road. But what about when our own anxiety clashes with our child’s? We know what to look for in them. We know how to recognize anxiety in ourselves. But what, what do we do when we’re both riddled with fear and anger and both struggle with fight or flight? 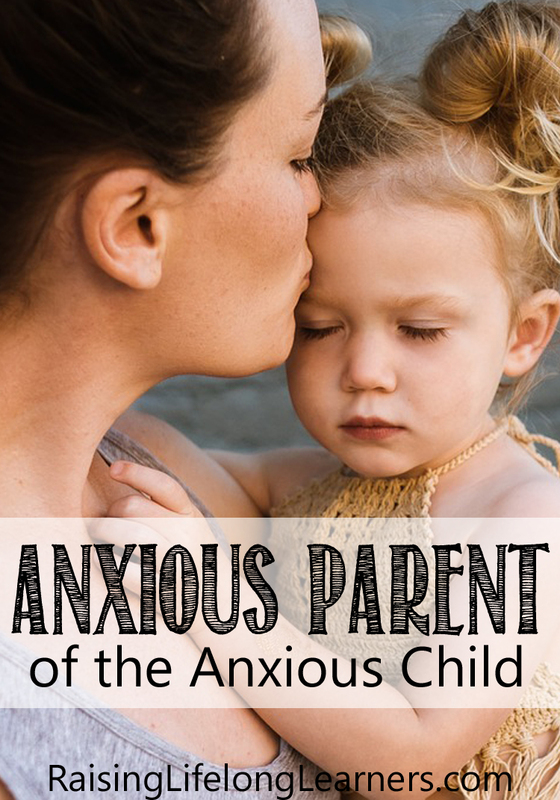 How do we, the anxious parent, react to our anxious child? You may have heard of social stories before. What began as a therapeutic tool to help autistic children prepare for social situations has become an invaluable parenting gem when raising my anxious children. The crude, layman’s explanation of social stories is that it’s basically practice for social situations. When we know a birthday party is coming up, we start talking about it at least a week beforehand. “Just so you know, I’m sure there will be a lot of loud people at this party. 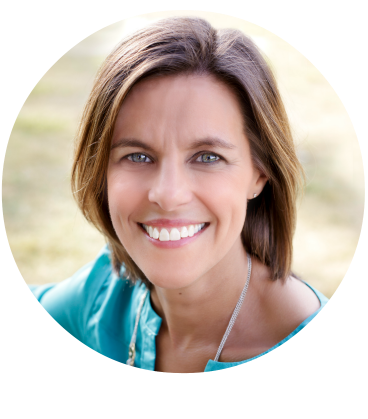 What will you do if you get overwhelmed?” Then we discuss what the kiddo may feel and come up with a plan that works for both of us. We talk about this plan multiple times and discuss multiple variations. “There may be so many people that they run out of cupcakes. How can we handle it if you don’t get a cupcake?” Basically, we prepare for worst-case-scenarios. 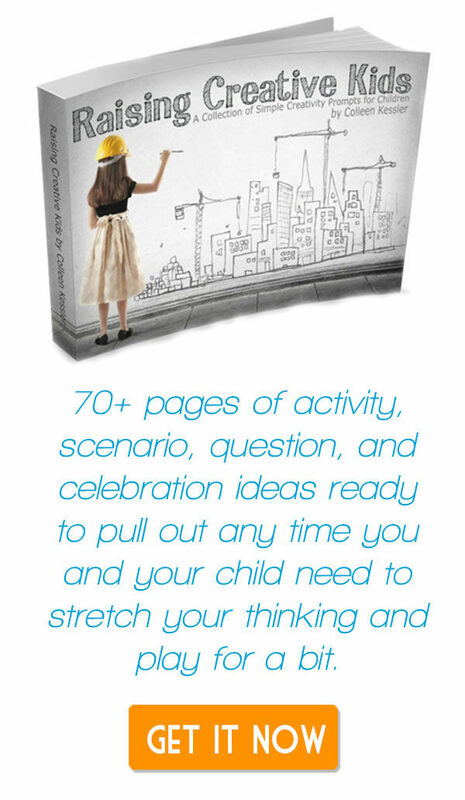 You as the parent will need to put a lot of thought into possible triggers for your child, events, oversights, sensory stimuli, and more, and talk through how to handle these possibilities. 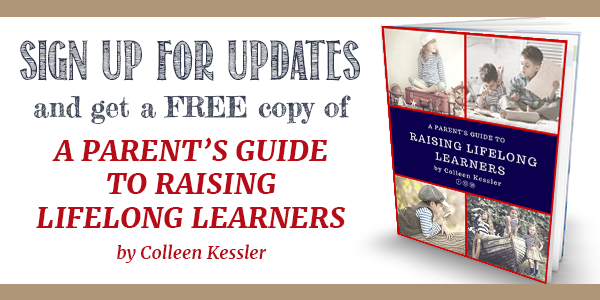 The idea is to take away the element of surprise so that your child is equipped, not overwhelmed. It works for small situations (“In ten minutes you’ll need to turn your game off and brush your teeth!”) and large ones (“The doctor is going to give you a shot and you will start to feel very funny. When you wake up you’ll be very sore, but you won’t be in danger.”). One of the hardest aspects of anxiety is how very out of control you feel. Social stories give a little control to your child before they encounter what threatens to take over. When you discuss the worst possible things that could happen and have a plan beforehand, you have equipped your child, given them a roadmap of possibilities to choose from so that they’re not left confused, overwhelmed, and reactive. Anticipate, discuss, plan. It’s situational prepping. “The weather forecast says it may storm tomorrow night. There will probably be loud thunder, so let’s talk about it. Thunder doesn’t mean danger. If sirens go off and we have to take shelter, this is where we’ll go, this is what we’ll do, this is how we’ll plan to stay safe.” Doomsday situational prepping. Okay, that’s great, but what about me, the anxious parent? Everything I do is already for them, how do I deal with my anxiety while helping them with theirs? You know your child’s triggers. You know your own. Anticipate, discuss, and plan. You know that taking your child to that birthday party has the potential to result in a fit of anxiety, so what will you do if they act out? How will you handle the situation? How will you feel – embarrassed? angry? frustrated? sad? What will you do with those emotions? Where in the building can you take your child so that you can both calm down? What will help you to ground yourself should you become overwhelmed? Do you need to take a snack, a fidget, a pill with you? Anticipate not only your child’s reactions, but your reaction to your child. You can download a set of printables to help you and your child anticipate, discuss, and plan for your next social situation by clicking the button below and entering your email address. They’re a gift for email subscribers, and yours to keep and print out as often as needed. Social stories for an anxious parent work in more than just social settings. Heading into the IEP meeting, how will you react if your concerns are dismissed? What can you do to prepare yourself for what you consider to be the worst outcome of a doctor’s visit? How will you react if (when) your child refuses bedtime/teeth brushing/vegetables/schoolwork/anything you ever tell them to? How will you handle your child’s shrieks in the elevator when they’re terrified or their screams from the bathroom when they’re enraged? The seeming lack of control that overwhelms when we’re in the midst of anxiety can fade when we begin with a plan. You may not be able to control what is happening, but you’re not caught off guard and you can control your immediate actions. If you know trying to shush your child makes you both get frustrated then don’t include that in your plan. If you know that comforting your child in front of others makes you both feel self conscious and more anxious, then plan to take them elsewhere when the moment comes. Parenting social stories are as much about what not to do as they are a plan of what you should do. Anticipate. Discuss with yourself. Plan. Anxiety is not an infection – it can’t be treated for a while, then cured forever. It’s a struggle that many people – kids and parents alike – deal with for years, even lifetimes. Making plans without allowing for anxiety is setting you and your child up for friction and frustration. You know how they’re likely to feel, you know how you’re likely to react, so plan for it. Discuss it. Prep for it. Prepare your child for what may come and prepare yourself for how you may react. Your relationship with your child is too precious to leave to chance when it comes to anxiety and overreactions. It’s worth the advance planning. Anticipate, discuss, plan, and repeat as necessary while you care for those little apples that fell right off the tree.